Your home should reflect the passion that flows through your life and love. No ordinary architect can capture that passion. But Danie van Loggerenberg Architecture, headed by internationally acclaimed architect Danie van Loggerenberg, is no ordinary architectural firm. At Danie van Loggerenberg Architecture, we don’t believe in designing monuments to ourselves. We listen to your vision of home and translate that desire into an architectural design that reflects your lifestyle and design dreams. 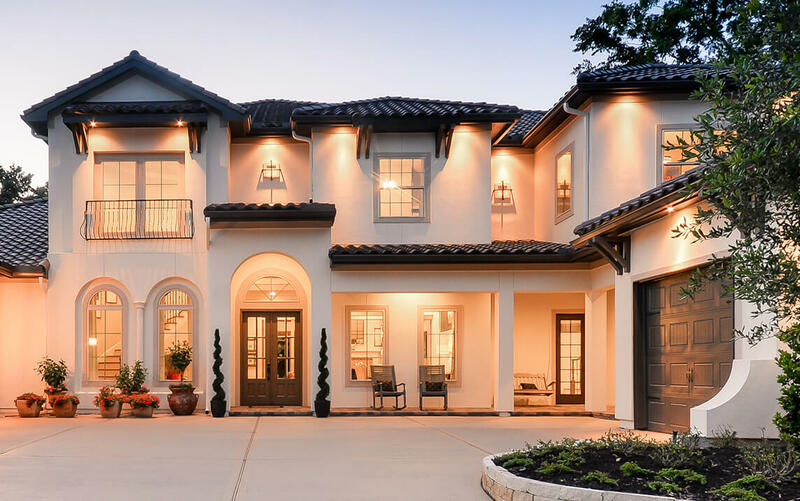 When you work with us, you’ll find an unparalleled combination of extraordinary architectural design and Texas-style hospitality, backed by enough world-class character to keep the design process interesting. 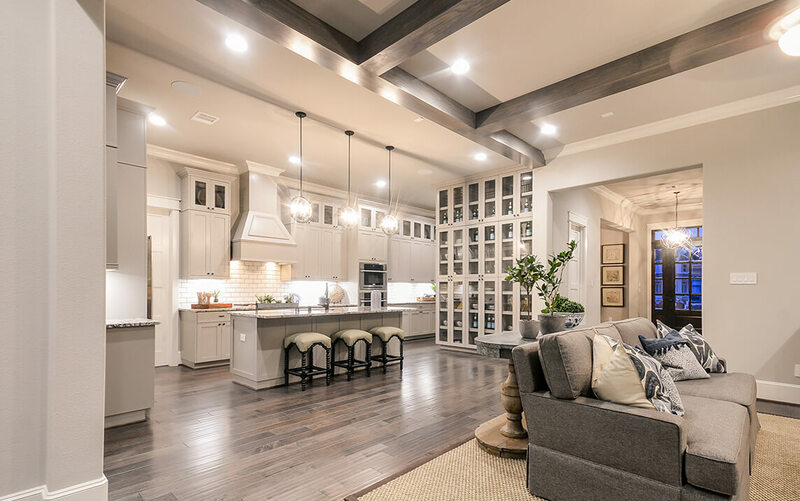 We have expertise in a wide range of architecture, including: renovation and remodeling, custom homes, community development, neighborhood amenities, conceptual design, and commercial. I’ve known Danie for seven years and in our two transactions have found him to be very hands-on. We bought some raw land in Florida, and Danie and I flew to Florida to meet with local realtors and contractors. In designing our home, Danie wanted to make sure we were happy. He understood the nuances of what we needed. I strongly recommend Danie and his abilities. We sought an architect who could design a Southern farmhouse. We went to East Shore in the Woodlands and saw the Charleston-style homes--we liked the incredible detail. Danie designed most of those so we met with him. He’s an interesting character. 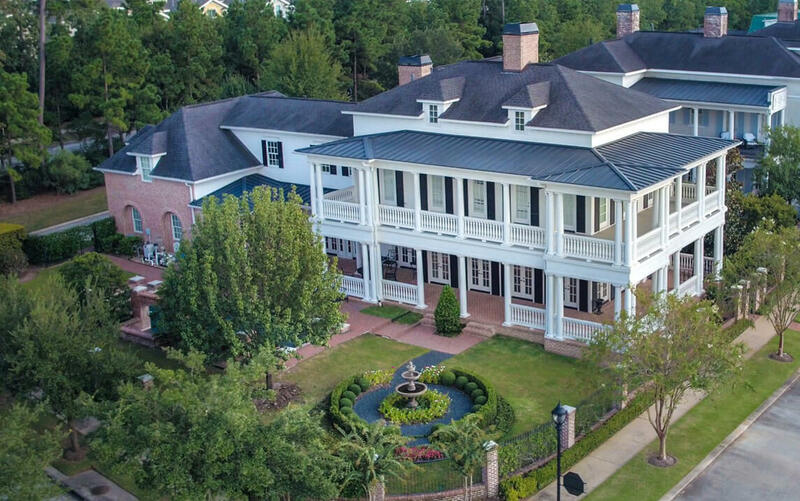 We said that we were looking for an architect who understands Southern design. Danie replied, ‘I’m from the South. Really far south. South Africa.’ He had gone to Charleston and studied with historians and architecture experts to get the detail right on his Charleston style homes. That kind of passion resonated with my wife and I. We fell in love with Danie. The house he designed is our last house, and we knew it would be a major investment, so we wanted everything just right. He gets it and listens to you. He was the right fit, and our home feels phenomenal. Working with Danie was a dream. Danie is a very perceptive architect with a feel for the market. He researches period architecture--he’s done a couple of Vieux Carré and Louisiana plantation style houses for us. He did a really good job on the elevations, capturing the detail for that period. We’ve known Danie for about 10 years, and before each project, we sit down to talk about what we’re trying to accomplish. He comes back with a plan that’s an art in itself. Together we create something that people really enjoy. We just built a house in Shreveport. We’ve known Danie for many years, and he’s the first person who came to mind. He’s a great guy--fun, smart, and easy to work with. The process was super easy--we met him and talked about our desire to build an Acadian style home. He was good about guiding us and giving us professional opinions. He was pretty big on keeping things classy and in theme. He’s really, really talented, and our home is gorgeous. We wound up with a beautiful and classic but unique to our area home. I’ve worked with Danie for 10 years, and I’m always thrilled with his creativity, imagination, and ability to take my ideas and put them on paper. I’m a builder and have a particular style. He is able to interpret my style cohesively, and that’s what I like about Danie. He’s wonderful to work with. He listens and interprets, and he’s very patient. I've been doing this for 27 years and have built over 17,000 houses. I would say that Danie is the most creative, genuine, passionate architect that I’ve ever worked with. He has a very diverse level of skill. A lot of residential architects can’t do what’s he’s capable of doing. He’s extremely detail oriented and most effective at taking a concept from conversations and pictures and bringing it forward in a meaningful manner. Plus, he’s a good man. Danie designed the custom home that we live in now. The process was pretty easy, and he was very helpful in the design. When we got stuck, we would talk it through. Danie would make suggestions, and nine times out of ten we’d love it. We had an idea of some things we wanted, but we were also open to ideas. One of the things Danie thought of that we’re really enjoying--we have electrical on top of the house, so we plug the Christmas lights in there and just flip a switch. We would have never thought of that, but we’re really glad we did it. We’ve been there four years now, and we couldn’t be more happy. I have known Danie professionally for over 16 years and had the pleasure of watching him build a thriving business during this time. He is the inspiration for one of the most prestigious and sought after areas in The Woodlands--East Shore. His creativity, unique designs, and fresh ideas are highly sought after by many of the top builders and residents in our city. 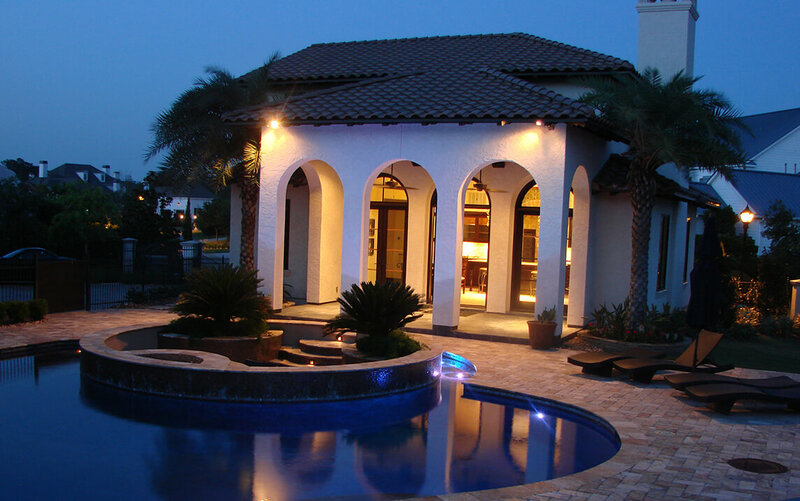 His talents and strong work ethic make him the top choice for architects in all of Houston. Danie really listens to our ideas and takes every detail into consideration. We've enjoyed working with him on multiple projects and he always gets back to us promptly.